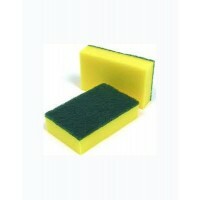 Large Sponge Scourer Green and Yellow 150mm x 100mm Pkt of 10 please add GST ..
Industrial Strength Durable Mopp Head 400gm please add GST ..
Neoprene Floor Squeegee 45cm please add GST ..
Packaging Tape 66 Meter Roll 24mm Width Carton of 72 Rolls please add GST ..
Packaging Tape 75 Meter Roll 48mm width Carton of 36 please add GST .. 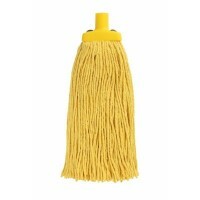 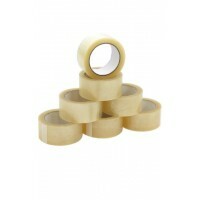 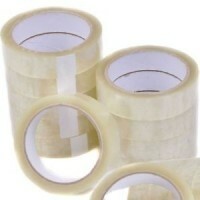 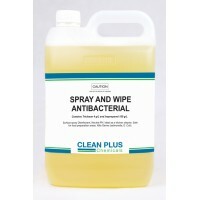 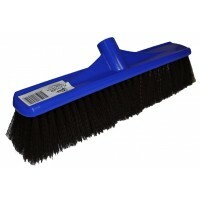 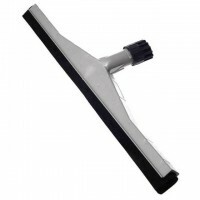 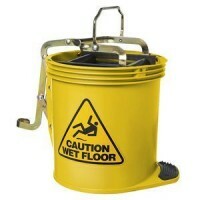 Platform Broom with Handle 400mm please add GST .. 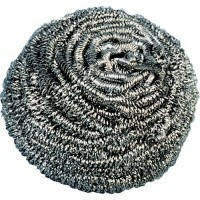 Stainless Steel Scourer Pads Perfect for all Your Kitchen Cleaning Pkt of 12 please add GST.. 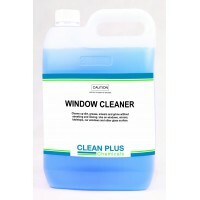 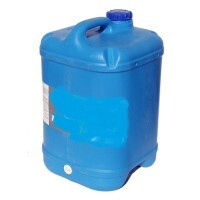 Window Cleaner 5 Litre please add GST ..